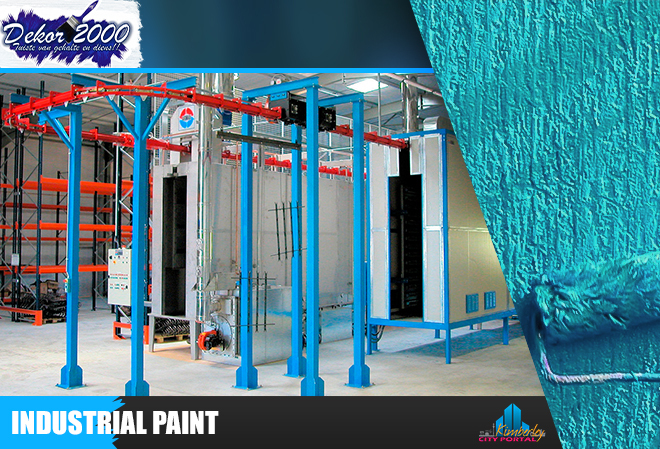 Decor 2000 Facbricia Trading Post in Kimberley are leaders in the paint industry. 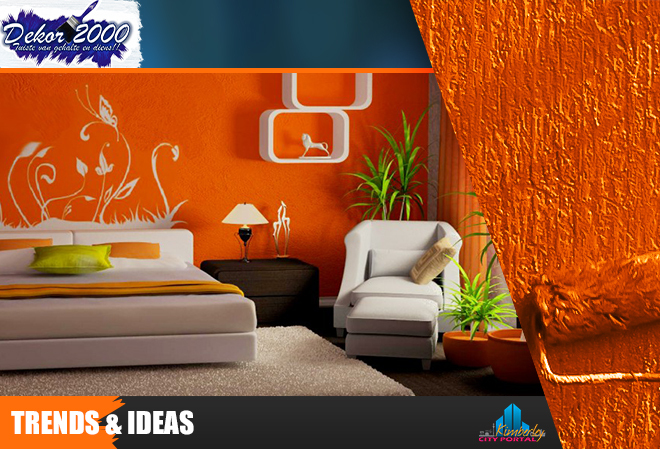 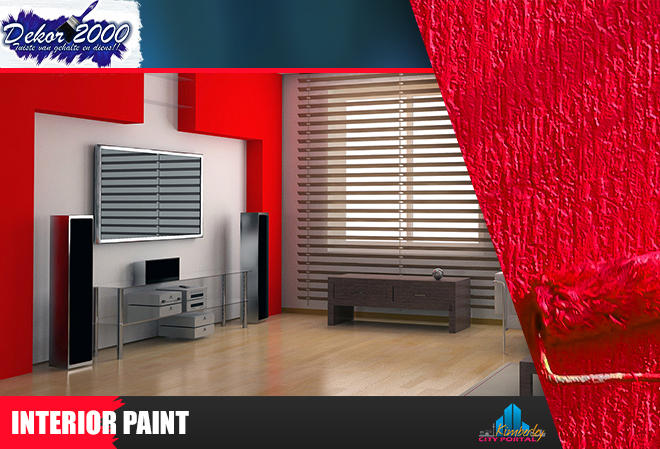 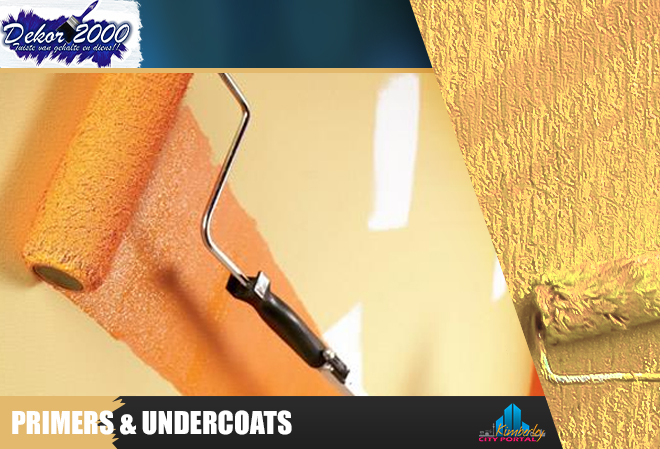 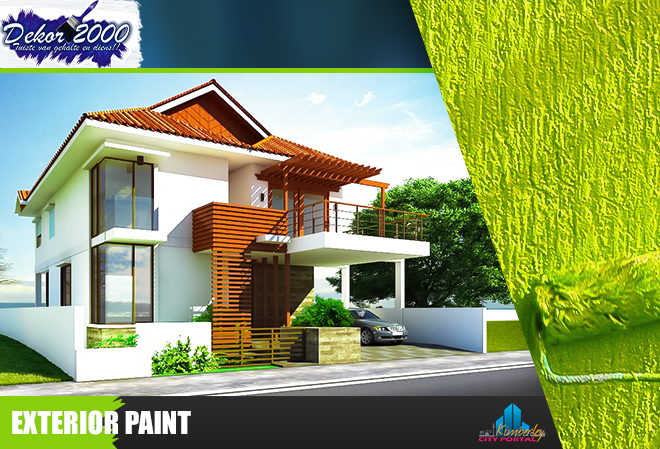 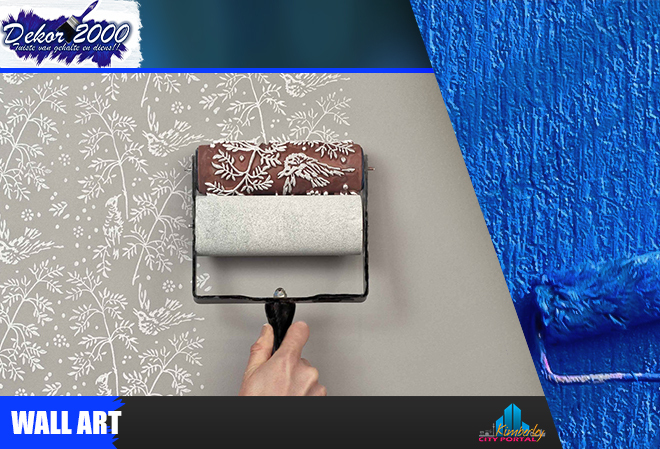 We stock a wide range of decor, industrial, agricultural and automotive paints. 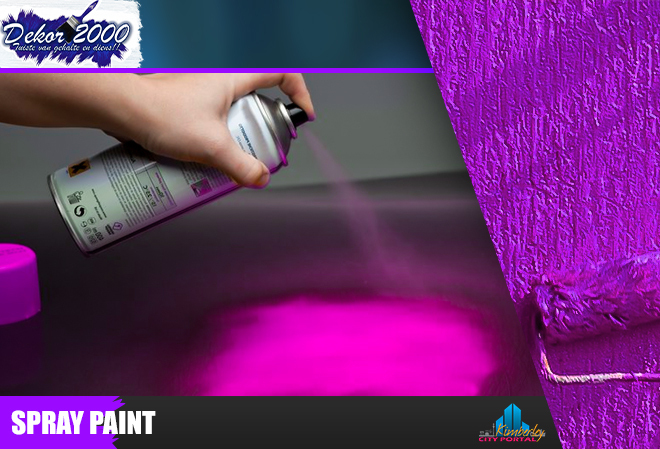 Paint is our business, the brands we promote are first tested by us. 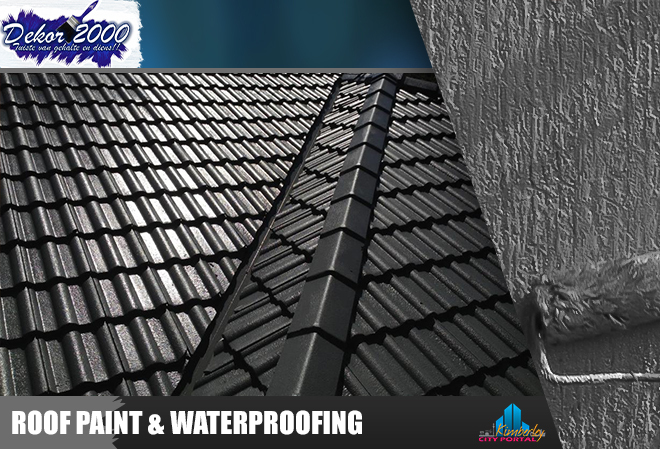 if it meets our high quality standards, only then will it be made available to our clients.